If you want to gain some hands-on experience, see one of our demonstrations or if you just want to learn more about Rocsole’s innovations in Oil & Gas, drop by our booth #6247 at OTC 2018! 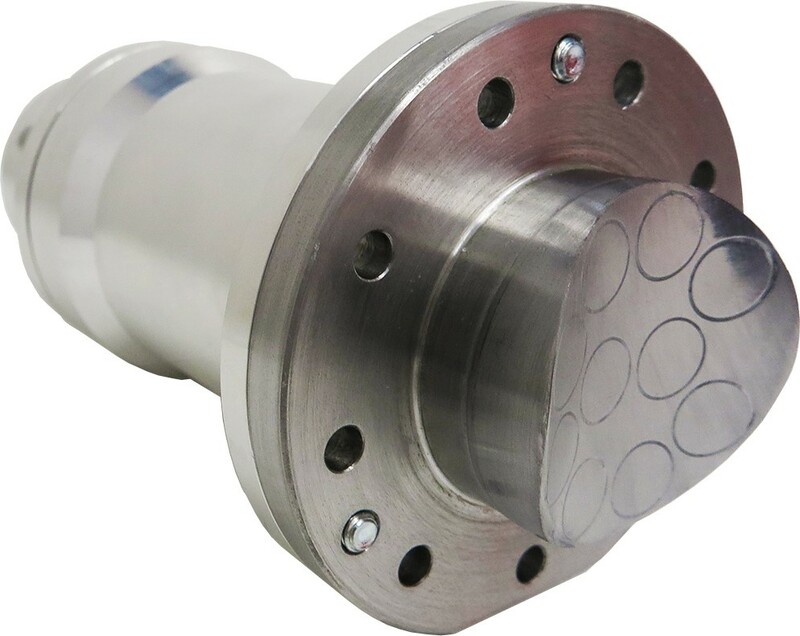 Non-nucleonic Probe Sensors provide valuable information for separation yield optimization by giving the exact location and thickness of the emulsion layer. Learn more about the benefits and applications of Rocsole’s Emulsion Watch and Probe Sensor. Easy to install Plug Sensors for monitoring deposition and water breakthrough. The sensor is also capable of providing background conductivity or permittivity - even in heavily contaminated process conditions. 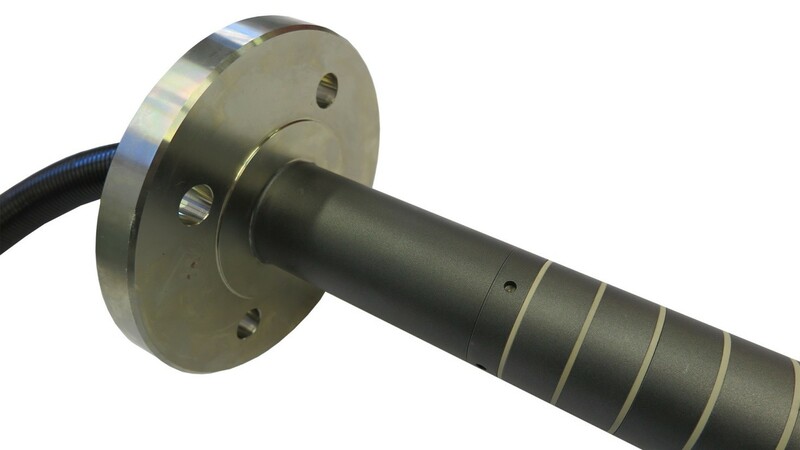 Learn more about the applications and benefits of Rocsole’s Plug Sensor and Deposition Watch.